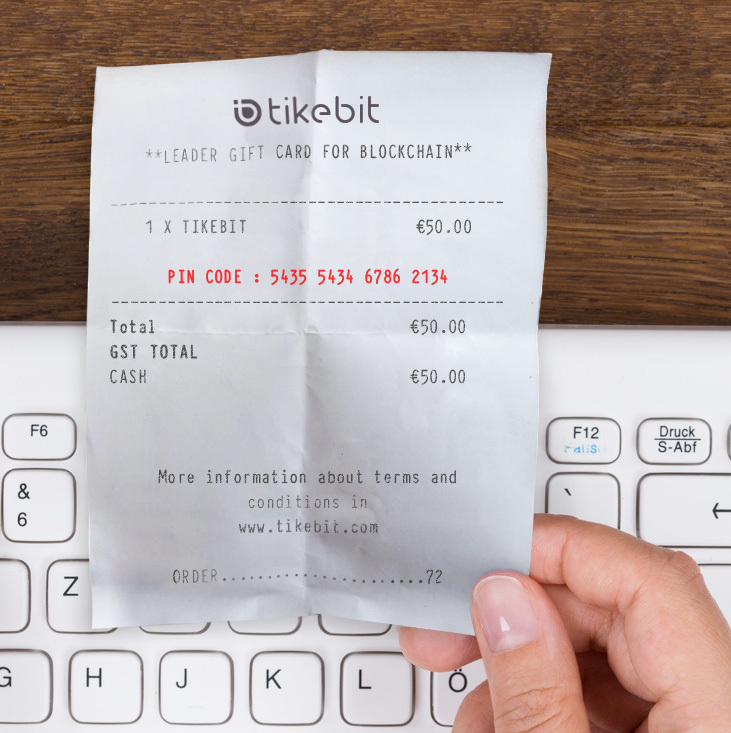 Fill this form to start a return of your tikebit. Once we've received your request, we will study your case and proceed to refund the amount via transfer wire. Returning only applicable for those tikebit that hasn't been redeemed either totally or partially. Insert your PIN code ? We've received your message succesfully! There was a problem validating your data. Please make sure you've typed everything properly and try again. You must solve the captcha first. The PIN code provided is not valid.